This workshop is designed for business owners, executives, managers team leaders and teams to explore unique leadership styles, discover individual gifts and passions creating an inviting work environment and integrating it into your work place. Become a greater asset in your employment. 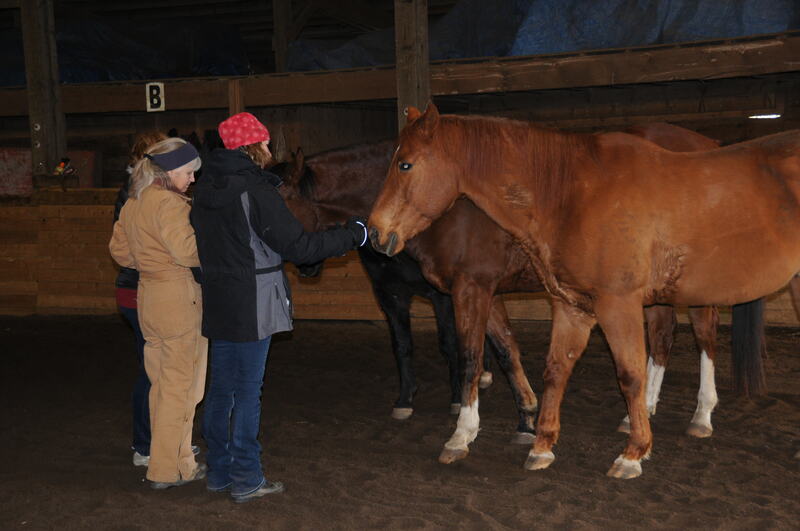 We specialize in Equine Guided Education a gentle, guided learning process that draws on the intuition, empathy for self exploration as horses mirror your body launguage. One of the reasons this work is so powerful is because it’s experiential. Experiential learning is one of the most effective ways to learn. It’s a “whole body experience” as we put together what we know along with what we feel it brings a deeper understanding. People understand quicker when they feel it in their bodies, reacting differently when faced with a same old situation back at work or in life. The Horses Hope For Humanity Program teams up with horses, guiding executives to a deeper understanding of their leadership styles, bring self-awareness as the horses mirror your behavior back to you. 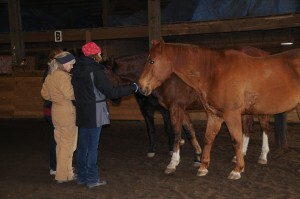 Self-awareness is crucial to leadership Coaching with horses can highten your program through coaching with horses. enhances high performance skills as conflict management and communication. Learn how to become a trusted leader without words and how to read body langauge and know the truth behind words.